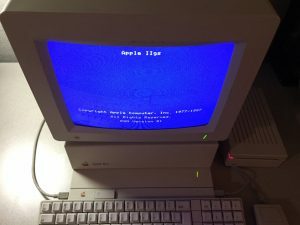 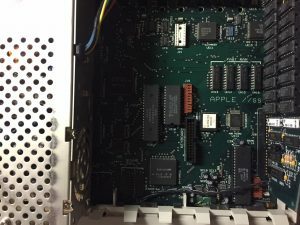 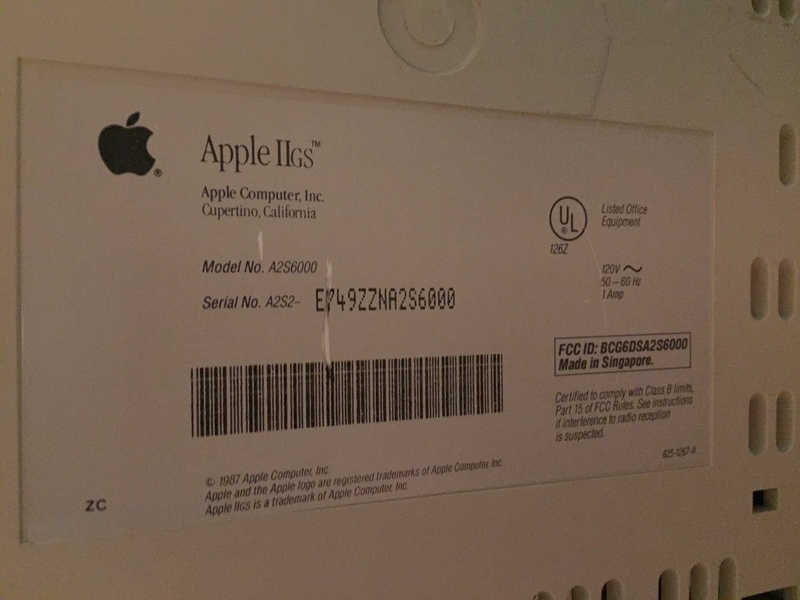 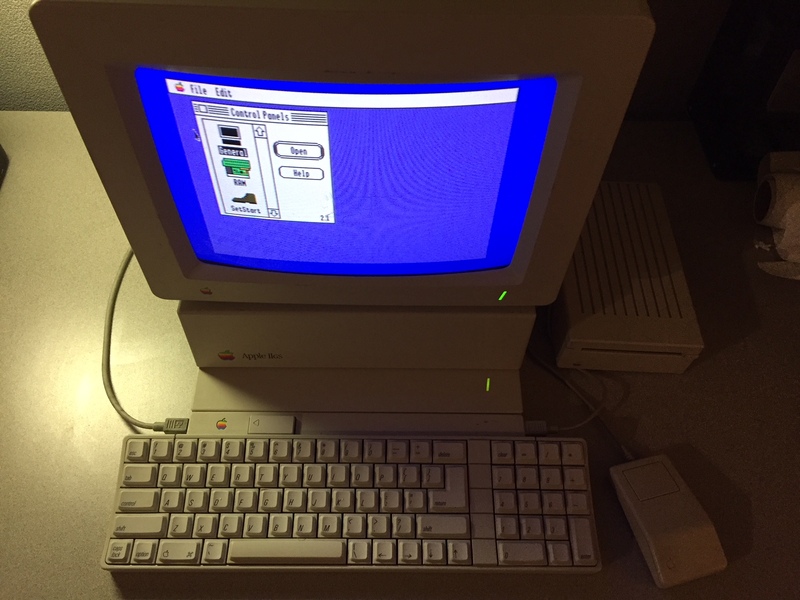 This is our Apple IIgs, it is a complete system in excellent condition with the exception of a few scratches on the CRT glass. 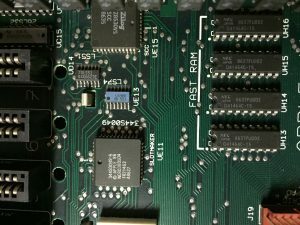 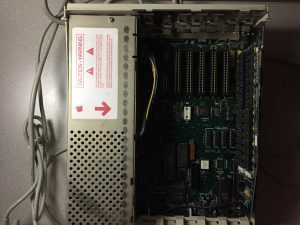 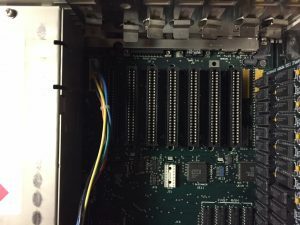 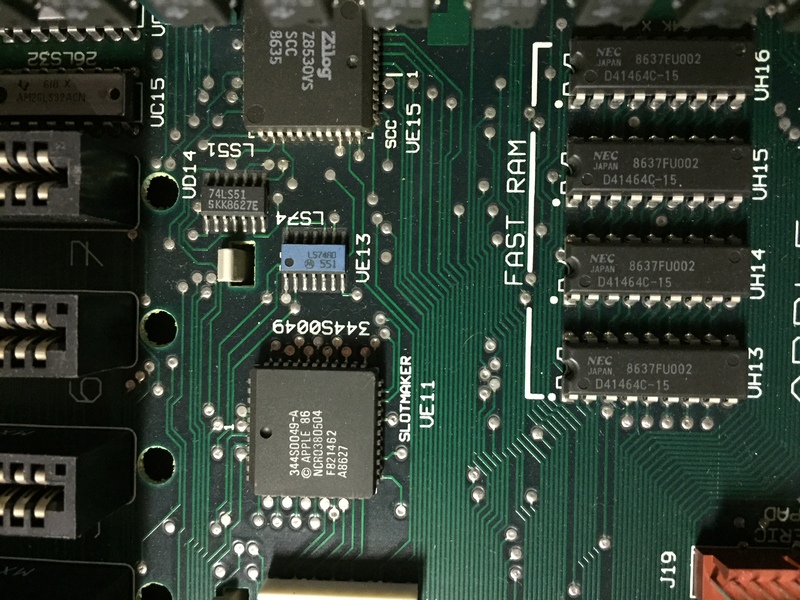 Released in 1986, the IIgs is the most powerful machine in the Apple II family and featured the ability to run a graphical operating system similar to the early Macintosh. 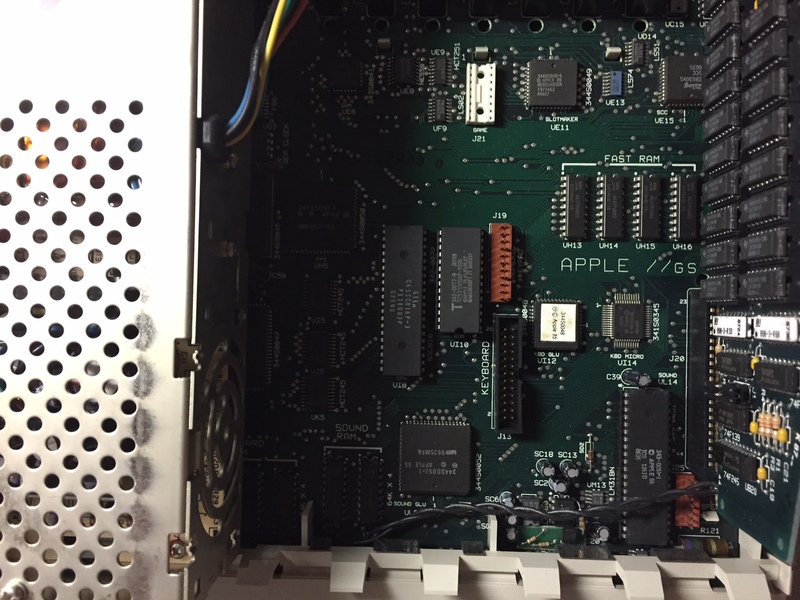 It also features improved sound and additional RAM while still compatible with most Apple II software. 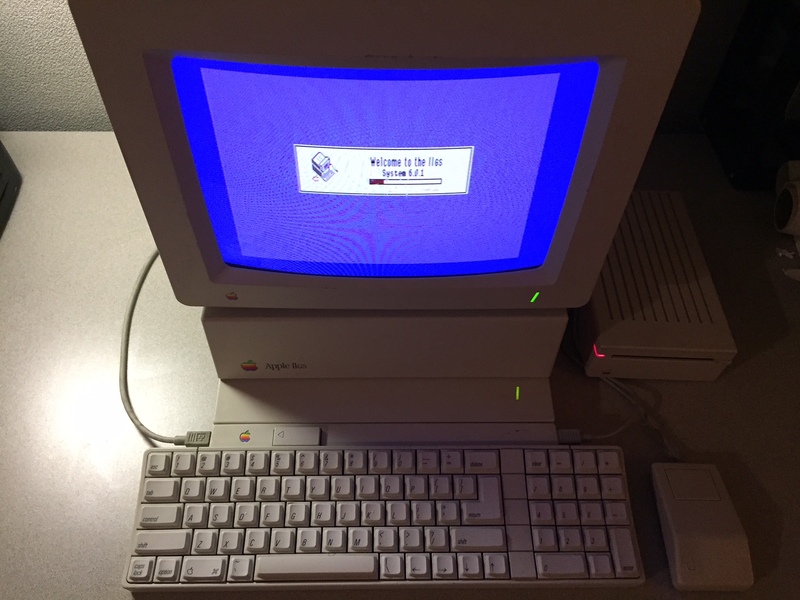 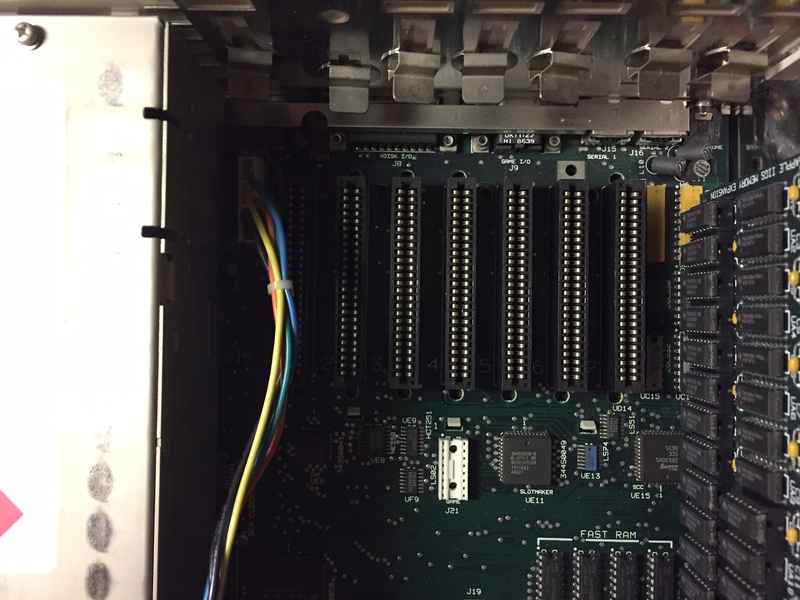 Our system includes both 3.5″ and 5.25″ floppy drives, AppleColor RGB Monitor (model A2M6014), ADB keyboard, and mouse.